Happy almost- Halloween, Creepy Collectivites! 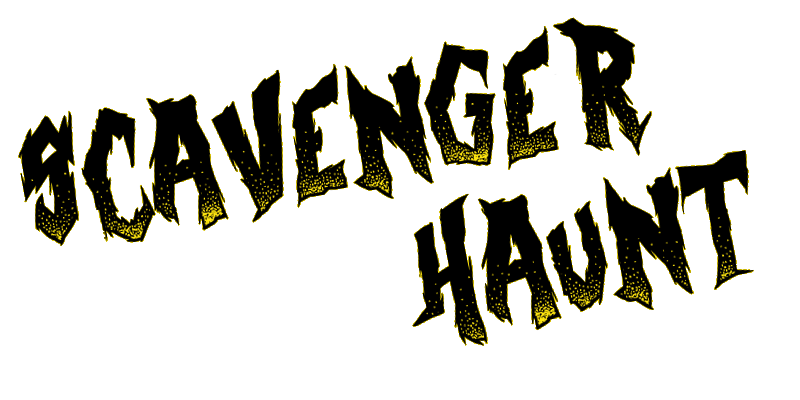 In honour of the spookiest month of the year, we've thrown together a handful of contests for you to take part in - and in keeping with tradition, there's a scavenger hunt to go along with them. I'll keep this short and sweet: down below are a range of colourful icons that we've poltergeisted around the forum. They're not tucked away anywhere too obscure, but if you want to track them down you're going to have to take a proper look around. Look at first posts, open up spoilers, study each wall of text carefully - you know the drill. If you're absolutely stuck, you can ask me for a hint via PM or Discord DM. Otherwise, when you think you've found 'em all, send me a PM with the completed form below. Please don't post any of your answers in here. This is a bit of fun, so don't go spoiling it for others. A reminder that this is still going, folks - and that only one of you has spotted everything so far.